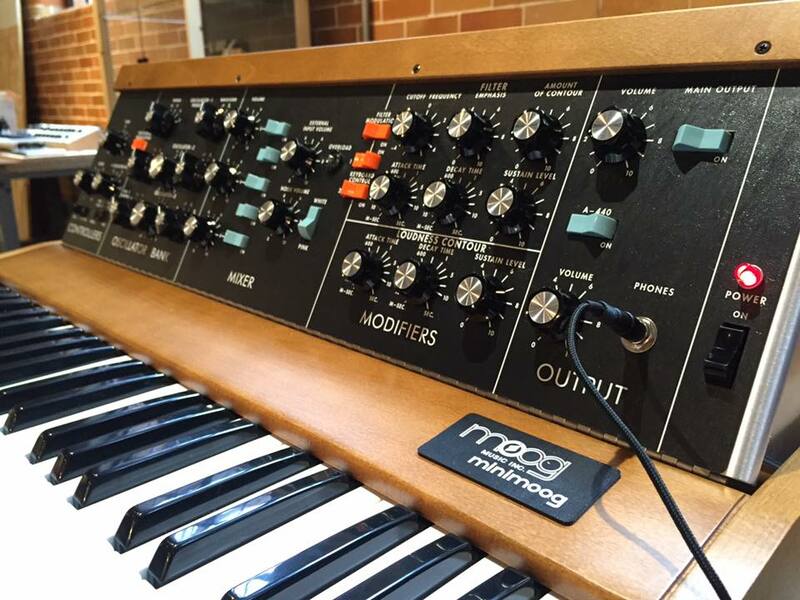 Moog Reintroduces The Minimoog Model D!!! Check out those cool vids about it! !